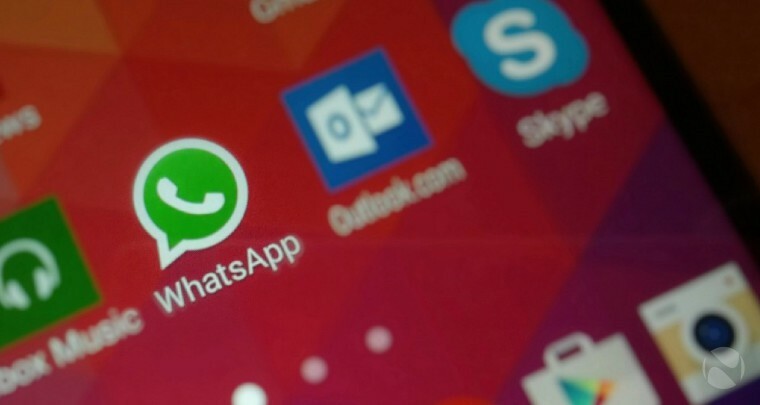 WhatsApp 2.17.87 for Android is now available for beta testers. However, the latest update includes some minor changes. Now, the app will alert you before making a video and voice call. Also, there are few bug fixes and other under the hood improvements for the app. A new Alert message before video and voice call. You can download the latest WhatsApp 2.17.87 beta from the link below.